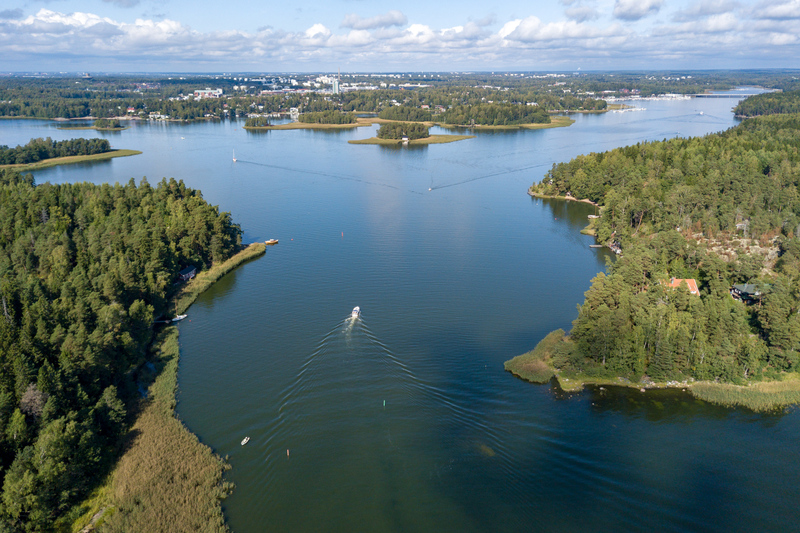 Ramsinniemi, Helsinki. 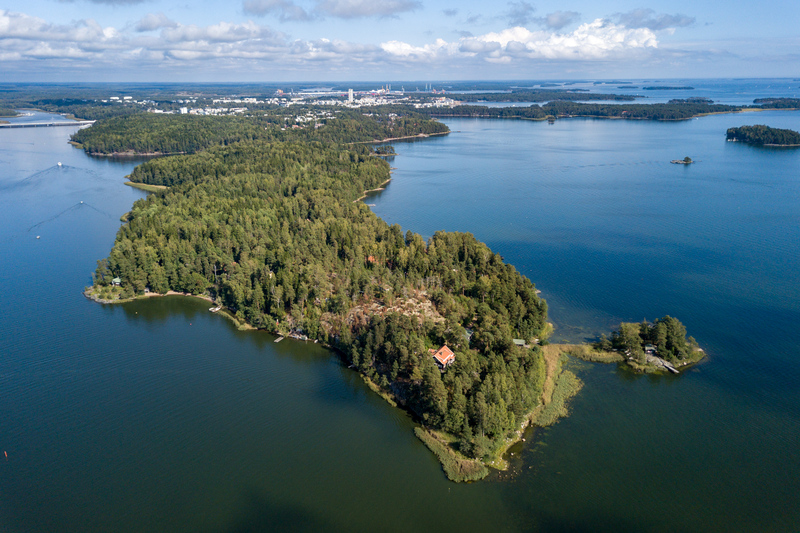 This foreland is like a finger sticking out into the sea from the mainland in Vuosaari. 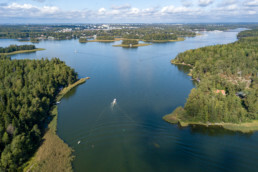 The strait between Ramsinniemi and Vartiosaari. 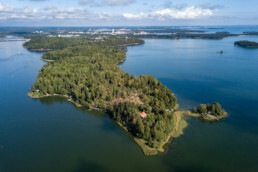 In the background is Itäkeskus.